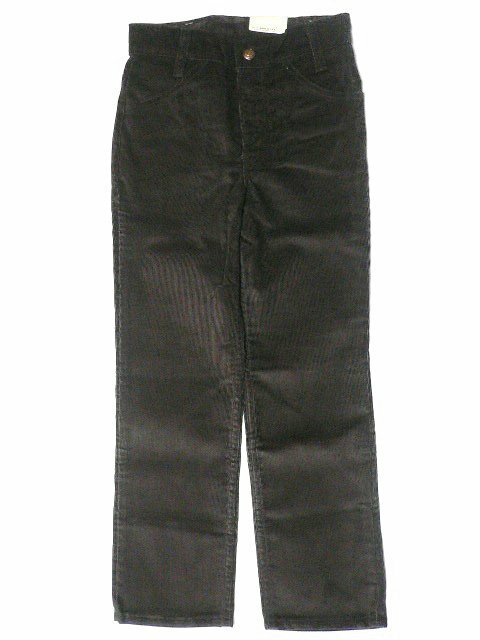 vintage D'stock Levi'sコーデュロイ/茶色 - POPSHOW! 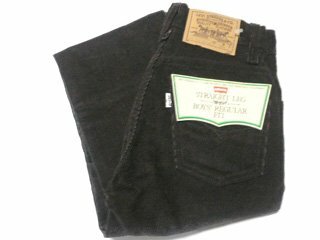 商品詳細 vintage D'stock Levi's　MADE IN U.S.A. Copyright (C) 2003-2014 popshow.jp All Rights Reserved.